Poll: How should slugs be captured ? 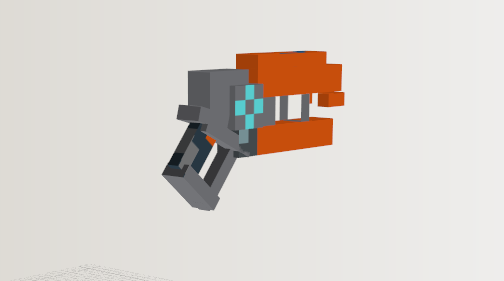 are the blasters going to be a solid 3d block than you hold or like the tools you get in vanilla? The Wii U is like a Wii after she starts to hit puberty. First it was small and friendly and wanted to play games and not sit still and now its big and complicated and has extra parts and doesn't make sense and doesn't know what it wants to be and struggles to make ends meet, while still maintaining reminiscences of her childhood memories. "THIS IS WHO I AM NOW, MOM! 3 CORES!" couple of questions i need to ask, slugslinger. 1. will we have only one blaster design/type? 2. will the slugs transform mid flight or when they hit something? 3. will the slugs transform to mega-morph form? 4. will you have to wait for a second once you put the slug in the gun or instantly shoot? 5. will there be an animation for switching slugs? 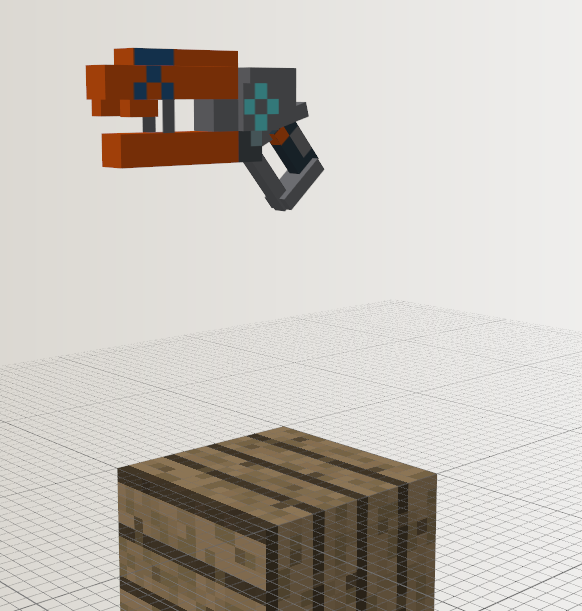 6. will the blaster stack (aka be able to hold 64 in one inventory spot.)? are you good at texturing or techne modelling? i'm not the best but i can program easily. we kind of need help all round so if you can help with anything then just say it and slugslinger or i will give you something to do. 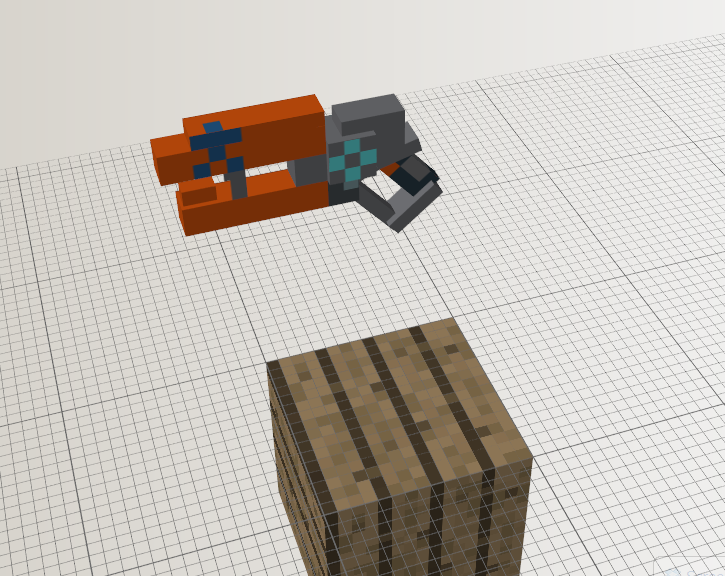 done a first draft model of the defender blaster. I can increase detail or change the texture. 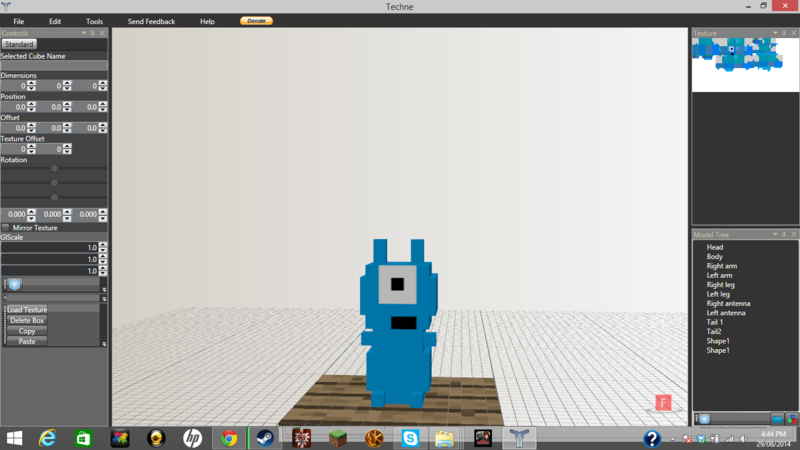 if it's ok for now i can post the .java and .tcn links. hi i forgot to ask will the blaster break or is it invincible? invincible like digging dirt with a stick. will we add in the gattler blasters? Hey I love Slugterra and I have been looking for a Slugterra mod for months. You cant forget the Ghouls and maybe being able to add like other mods like Aether 2, and if you go to them your Slugs cant go unless you have a backpack like Eli's. also don't forget the Elemental Slugs. Now I got it, this is the Pokemon I would be. And I am not just saying that because I like Mewtwo, I really am a lot like Mewtwo. do the slugs have a walk animation or not? if so can you do a stick figure drawing showing which parts of the slug move and how much they move? or i can just make it if you want. sorry i examined the slugs movement and they more hop than walk. do you want me to make them hop around? or are they going to just slide around?